How to make an air freshener for the home? Read on lady-magazine.com recipes for natural air fresheners made of gelatin, soda, bio-gel, essential oils, etc. 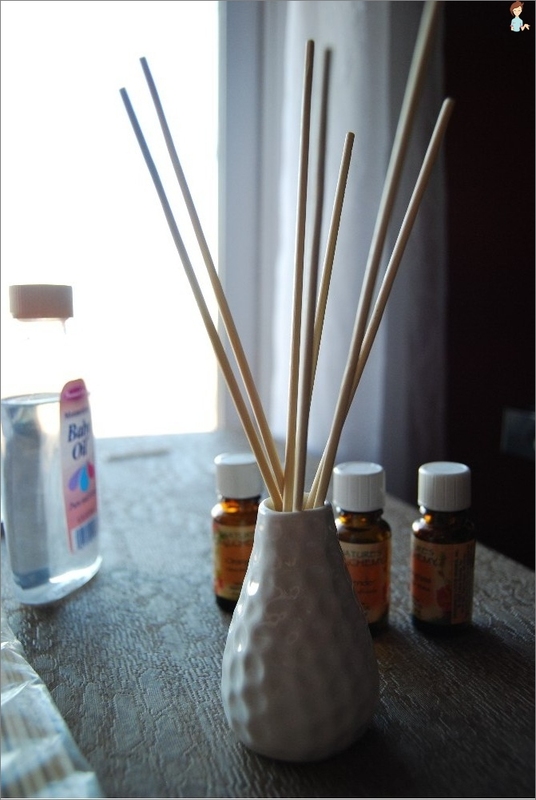 Make air freshener with his hands - easily! Every housewife dreams that her home is alwaysIt was a pleasant fresh air. Modern air fresheners natural ingredients are completely absent. Moreover, such fresheners can include acetone, which is very harmful to humans. See also: How to make your home environmentally friendly. How to freshen the air, and in addition - to getbenefit? Of course - by a natural air freshener, the scent of which you can choose according to your taste, as well as to be safe for health, because It does not contain harmful substances. Air freshener made with his own hands, is simply irreplaceable in families where there is allergies and small children. 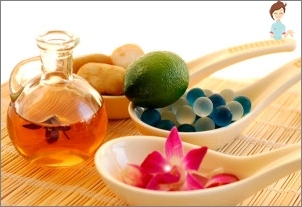 Natural air freshener mainly consists of essential oils, the scent of which you choose yourself. 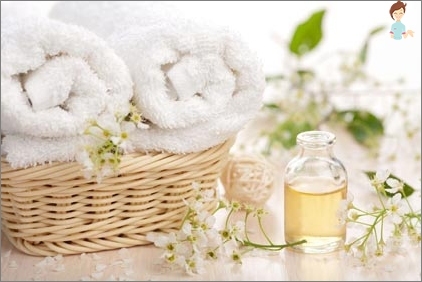 For example, essential oils of lavender, geranium, melissa, frankincense, lemon, peppermint, tea tree will not only enjoy the pleasant aroma, but and assist in the prevention of various diseases. Involuntarily, one wonders: "How to make an air freshener?". to produce Air freshener homeUse the most simple and effective popular recipes. containers for air freshener (a bottle - dispenser). Clear citrus peel. The resulting peel placed in a glass jar and fill it with vodka (need about 0.5 liters of vodka), cover and infuse for 2-3 days. The resulting infusion of citrus peel, pour into a bottle - add water to the sprayer is full bottles. The presence of water is necessary in the proposed freshenersto mitigate the smell of alcohol. The aroma of citrus can be enhanced with a few drops of essential oil (3-5 drops) of citrus. 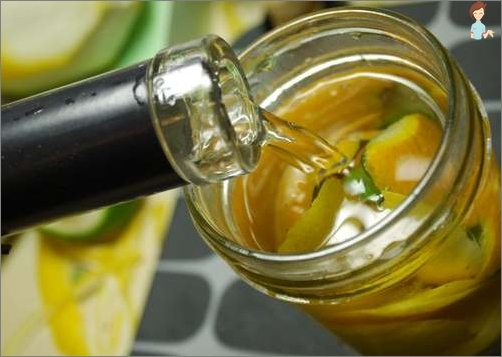 As decoration in a bottle can be put neatly sliced ​​grapefruit rind, lemon or orange. After adding all the ingredients you need to shake the bottle and its contents to mix well, and we can safely use the Get freshener. Also, remember that citrus flavor elevates mood and strengthens the immune system. If there is no citrus fruit, they can bereplace the essential oils of citrus. The water must be dbavit few drops (10-15) essential oil of your favorite citrus fruit, and then injected rubbing alcohol, whereby improved "mixability" of oil and water. 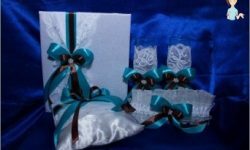 for beautiful design, it is desirable to use food dyes, as well as decorative elements (small shells or stones, dried flowers or pieces of fruit). On a slow fire to put a bowl, add to one cup of hot water and add 2 tbsp. Spoon gelatin, stirring until it dissolves. In the dissolved gelatin to add a pinch of cinnamon,that promotes good mood, then 1-1.5 glycerine tea spoon (then the water will not evaporate too quickly), 2-5 drops of essential oil and dye mixture obtained using dye. The dye can be applied as soluble coffee, lemon juice. Now you can pour almost ready freshener for molds, which must first be put decorative elements. Blond-haired such air freshener will be approximately2-2,5chasa. Within two weeks, he will aromatize your home. 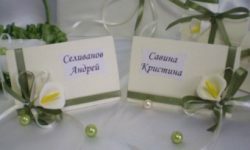 If the top freshener formed a crust that prevents the escape of flavor, brush surface "zheleshki" essential oil or glycerin. 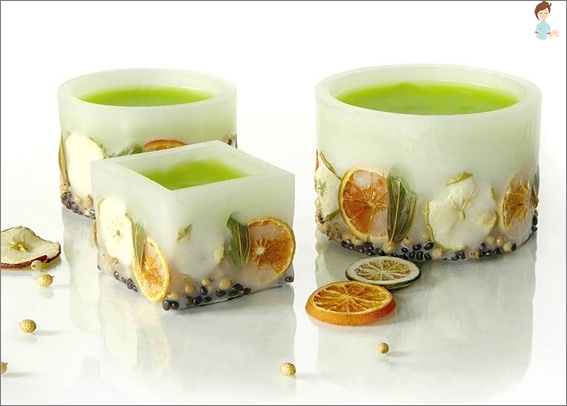 Air freshener gelatin fill your home with a unique flavor, serve original decoration of your room, as well as help aromalecheniya bronchitis in children. Such an air freshener great suitable for living room. 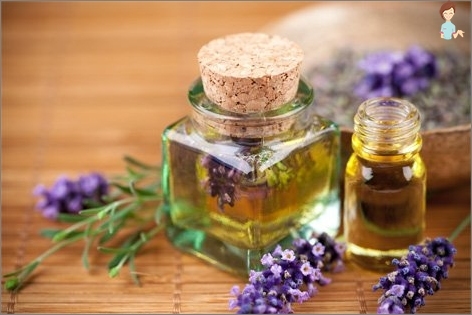 4-5 drops of aroma oils (lavender, rosemary, lemon). In a bottle with a wide neck pour babyoil, add the vodka, which is diluting the oil, so that it quickly began to rise on the rods. All this stir and add to the composition of a few drops of aroma oils. Lower to wooden sticks and leave them for3-3.5 hours. Then turn their other side to the part of rod that has been prepared in the mixture was in the air. Periodically, you need to flip the sticks. The intensity of flavor depends on the number of sticks. This smell will spread around the room toAs long as the oil is dry (about three weeks). To enhance the flavor needs to add more essential oils. If the room is small, it can be applied capacity without wide neck, where to put the 1-2 wooden sticks. This air freshener is perfectly suitable Bathroom. The ability to experiment of scents and find their own unique flavor. 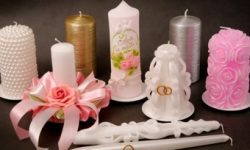 Natural air fresheners, cookedwith his own hands, they will fill your home is not only a variety of pleasant aromas, which are good for health, but also will bring the charm of the room decor. At the same time you spend a minimum of time and money.